Thanks Eve! 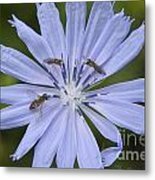 I appreciate the feature time. 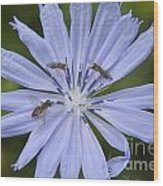 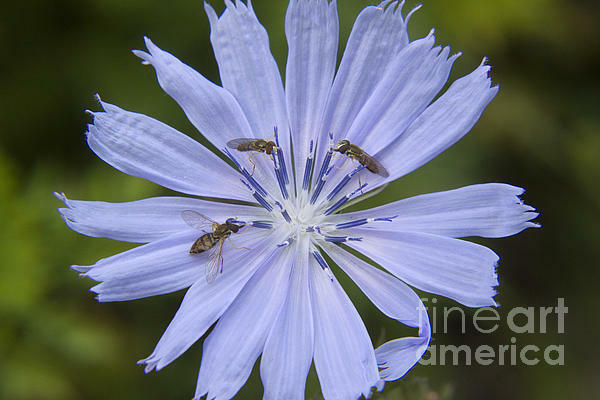 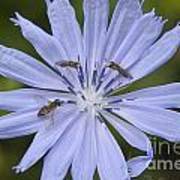 Three small flys eat the pollen of a chicory plant.